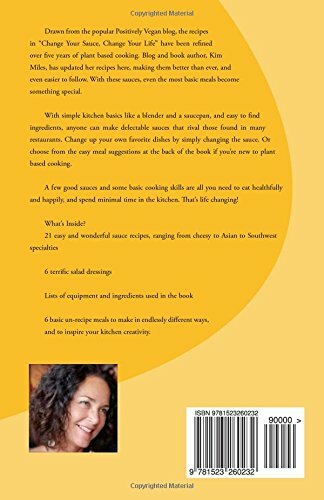 Order my sauce book for just $5.99 on Amazon! "WOWZA! 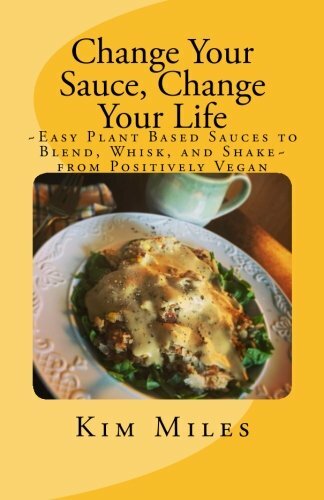 I just got my copy of Change your Sauce, Change your Life and there is so much crazy good stuff inside, I don't know where to start! I'll be eating great for years! In addition to the great selection of sauce (and dressing!) recipes, there's a section of Simple Meals to put under your sauces at the back. I'm planning my dinner as I write! Oh, and I especially love the "Cook's Notes" section for every recipe. I notoriously write in all my cookbooks. Now I have a special spot. Thank you, Kim!!!!" My coloring book contains 19 hand drawn mandalas to color, plus colorable bookmarks, a space to draw your own mandala, and lots of tips and suggestions to get you started. ​Order it from Amazon for just $7.99.